﻿ Goodstay Nomad Pension in Jeju, Jeju Island | FROM $36 - SAVE ON AGODA! 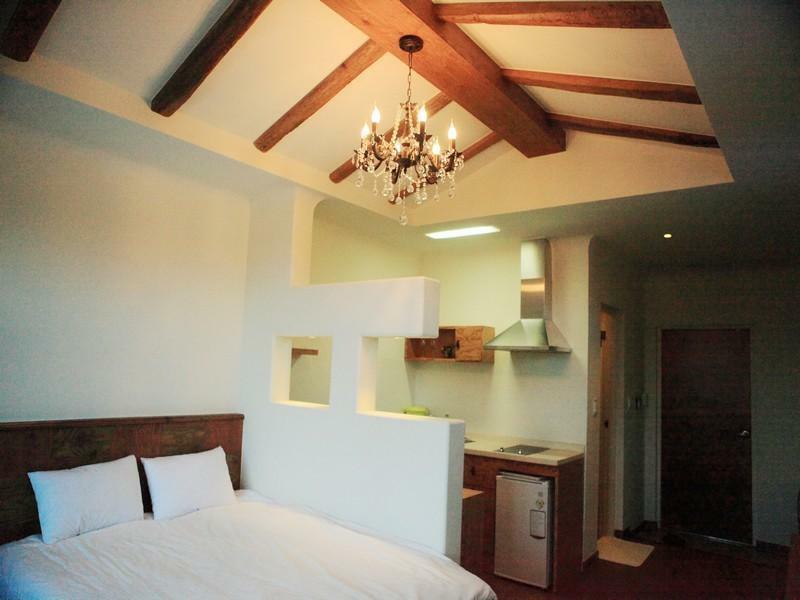 Have a question for Goodstay Nomad Pension in Jeju? For travelers who want to take in the sights and sounds of Jeju Island, Goodstay Nomad Pension in Jeju is the perfect choice. From here, guests can enjoy easy access to all that the lively city has to offer. With its convenient location, the hotel offers easy access to the city's must-see destinations. At Goodstay Nomad Pension in Jeju, the excellent service and superior facilities make for an unforgettable stay. While lodging at this wonderful property, guests can enjoy free Wi-Fi in all rooms, express check-in/check-out, luggage storage, Wi-Fi in public areas, family room. All guest accommodations feature thoughtful amenities to ensure an unparalleled sense of comfort. Besides, the hotel's host of recreational offerings ensures you have plenty to do during your stay. 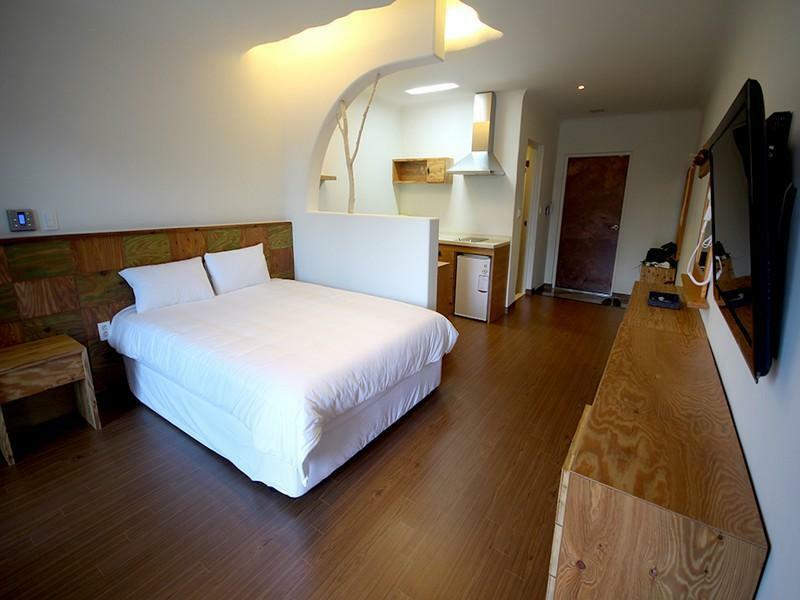 Superb facilities and an excellent location make the Goodstay Nomad Pension in Jeju the perfect base from which to enjoy your stay in Jeju Island. The accommodation itself was clean, comfortable, and even had cooking facilities and utensils/crockery. The towels provided were small hand-towel-sized, so do bring your own bath towels. The boss lady was very helpful when we approached her for advice regarding our itinerary. (She doesn't speak much English, but w got by with some basic Korean, and Google translate.) However, the pension was located in a secluded area in seogwipo and you had to walk about 20-30min out to get to a bus terminal/taxi stand. This was particularly inconvenient at night as the area was not well-lit. Although the boss was very kind and offered to drive us out to the bus stop (and pick us up from there), we felt bad troubling her all the time. Moreover, breakfast was not provided so finding breakfast places in the morning was a pain. It would be wonderful if the pension could provide guests with a simple breakfast. 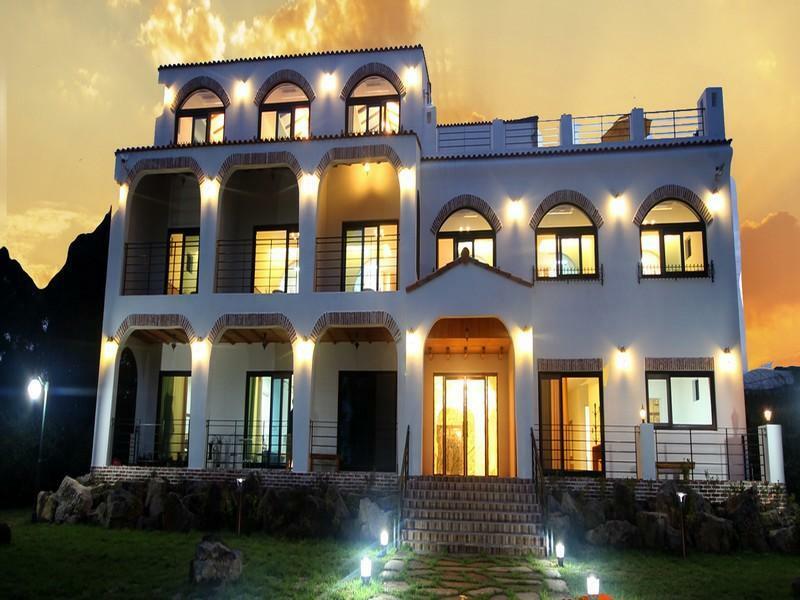 Generally, we enjoyed our stay but would not recommend it to travellers without hired cars. But if you're looking for a quiet and comfortable place to stay and have your own car, we highly recommend it! 주변에 이마트가 있어서 쇼핑하기도 편했고 친절하고 룸도 너무 깨끗했어요. 괜찮아요 음..대형마트도 가깝고 다만 축구경기있는 날 차 좀 막히고 사장님이 되게 친절하십니다. 아늑함과 예쁜 새소리에 잠에서 깨어 또 하루를 맞이하는 즐거움이 이 곳에 있네요. 잘 지내고 갑니다. 사장님께서 굉장히 친절하십니다. 공사중이라서 차 들고 이동하는게 너무 힘들었는데 이제 공사도 끝났을거고.. 불편하시지 않았냐며 죄송하다고 연신 사과하시더라구요. 비오는 날 지쳐서 힘겹게 들어갔는데 사장님께서 그렇게 말씀해주시니까 다 좋아졌어요... 숙소에 조리기구는 다 있고 편하게 묵고 갔습니다. 하루 더 있고 싶을 정도였어요. 일단 시설이 매우 깨끗하며 펜션이 작지도 않고 앞마당에 바베큐 할 공간도 넉넉합니다. 다만 숙소가 조금 안쪽에 있어서 잘 못 찾으실 수도 있지만 가격대비 완전 추천합니다. 더불어 사장님께서도 친절하셔서 단골예약입니다. 이용해 주셔서 너무 감사합니다. 언제나 초심을 잃지 않고 성심껏 모시겠습니다. 다음에 또다시 꿈꾸는노마드에서 뵙기를 소망합니다.